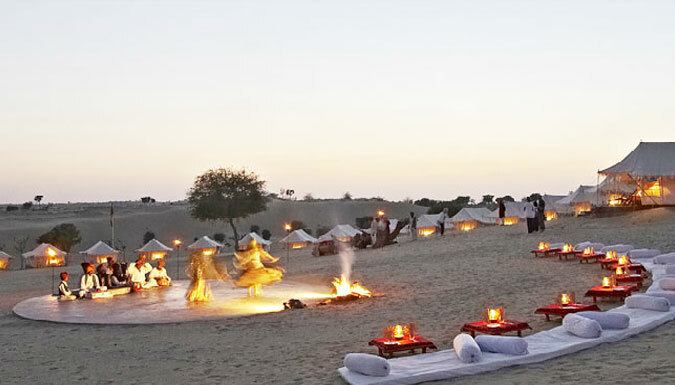 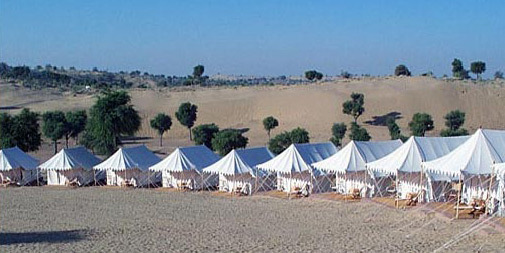 The small township in between the two mighty cities of Rajasthan, Jodhpur and Jaisalmer, provides a unique opportunity to the visitors of an unending view of the Thar Desert in luxurious comforts. 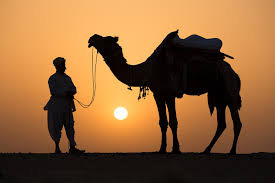 The tranquility of this small village with the sand dunes enthralls a visitor and they can undertake camel rides into the desert to view the sand dunes. 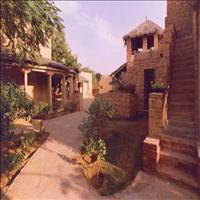 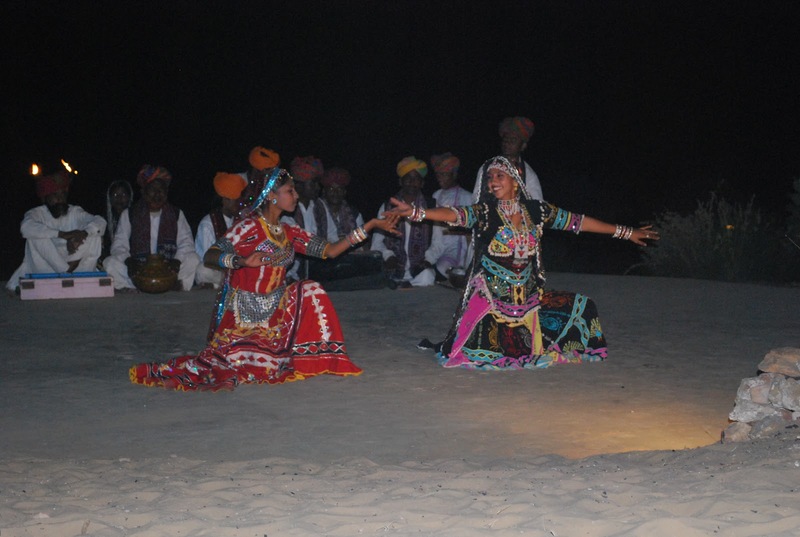 The positive part is that this place has the accessibility to most of the important destinations of Rajasthan.